Great horse property with amazing views of the Snake River and Owyhee Mountains! This 3 bedroom, 2 bath home has a 30x50 shop with 220/110 electricity, separate tack room, multiple pastures, private 1/4 mile long driveway. Newer fencing, electric fencing, new pellet stove, barn with 220 electricity, outdoor lighting, covered hay storage, fully covered front porch, new windows with lifetime warranty, remodeled bathroom. Hot tub is included and the pool table and round pen are negotiable. 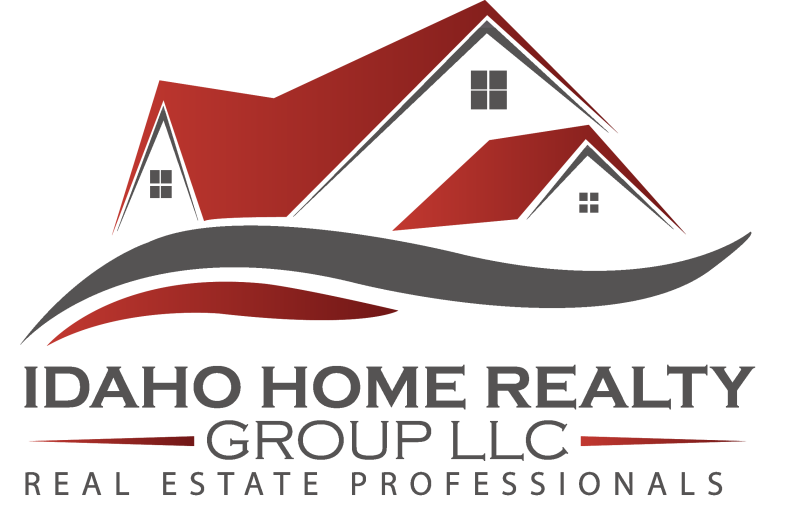 I am interested in 9410 Sleepy Hollow Dr, Melba, ID 83641 (Listing ID # 98724967).